When Wes, a young fashion designer from 2017, buys an abandoned building in the French Quarter of New Orleans, he finds himself transported to the UpStairs Lounge, a vibrant seventies gay bar. As this forgotten community comes to life, Wes embarks on an exhilarating journey of self-exploration that spans two generations of queer history. 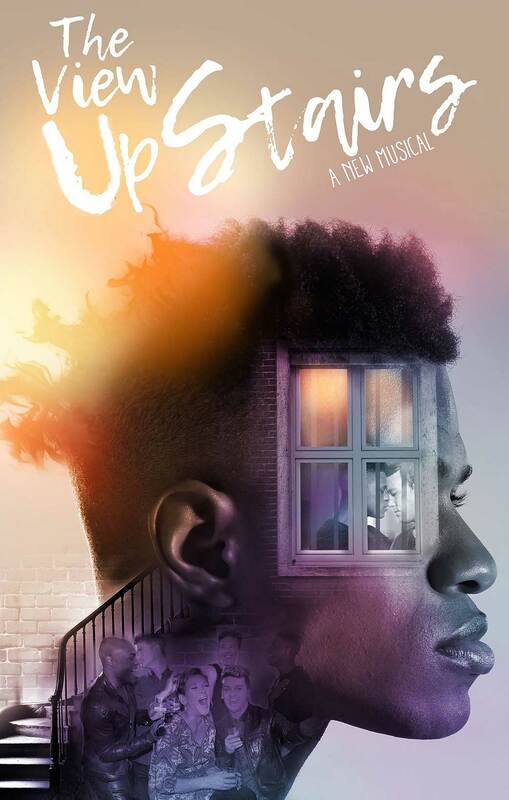 This smash Off Broadway hit features a gritty, glam rock score and a tight-knit ensemble of unforgettable characters.The View UpStairs asks what has been gained and lost in the fight for equality, and how the past can help guide all of us through an uncertain future.